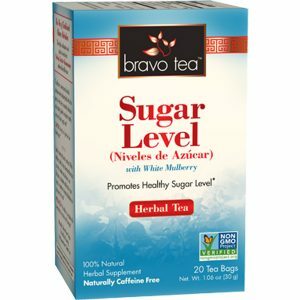 Bravo Tea uses real TCM recipes to help with a variety of common health and wellness concerns. 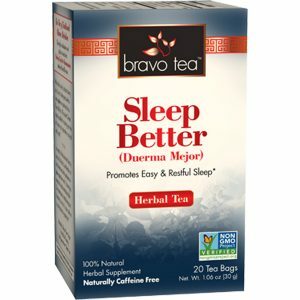 We strive to be innovative in our processes while keeping tradition alive. Our herbs are getting even better! 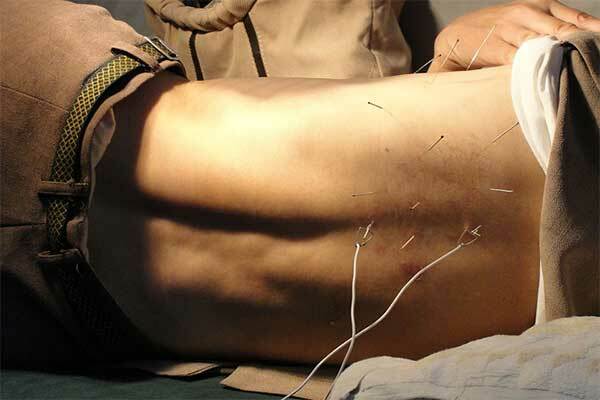 Have you ever gotten acupuncture? Did you know it could be beneficial for those who suffer from eczema? 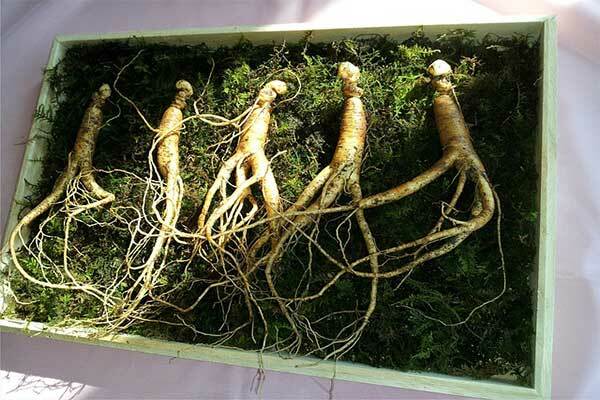 Recently, The Journal of Ginseng Research published a study. The study determined that one ginseng compound may be beneficial for exercise and anti-aging. Did you know that eating pumpkin or barley soup or even a crisp apple in the fall can be optimal for your health?